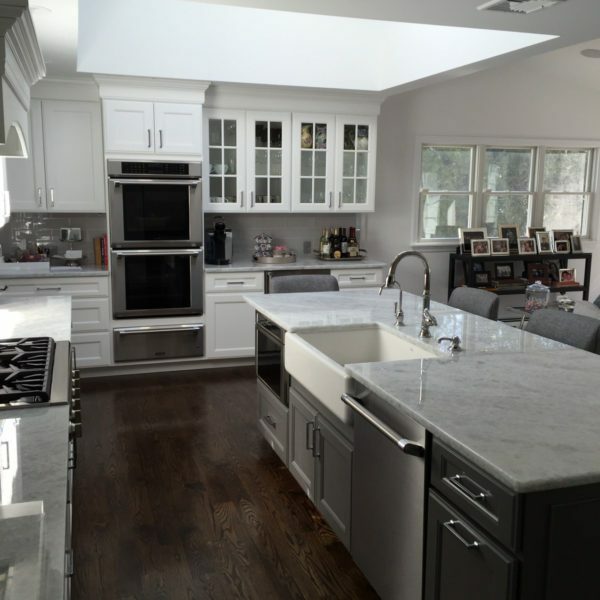 Kitchen Masters of Bohemia, NY is a full service kitchen remodeling firm. From design to installation, we will work with you every step of the way. Our courteous designers and installers produce a high quality kitchen that only many years of experience within the kitchen and bath industry can achieve. Choose a moderately priced stock cabinet, custom–built premier line or cabinet refacing and we will design a beautiful kitchen that will be completed on time and within your budget. Kitchen Masters has over 30 years of experience. Our owners are personally involved in every job. We believe in a team approach. We take the time to guide you through each step of the remodeling process. We feel that an informed client is the best customer. We offer complimentary, expert in–home design service at no cost to you. 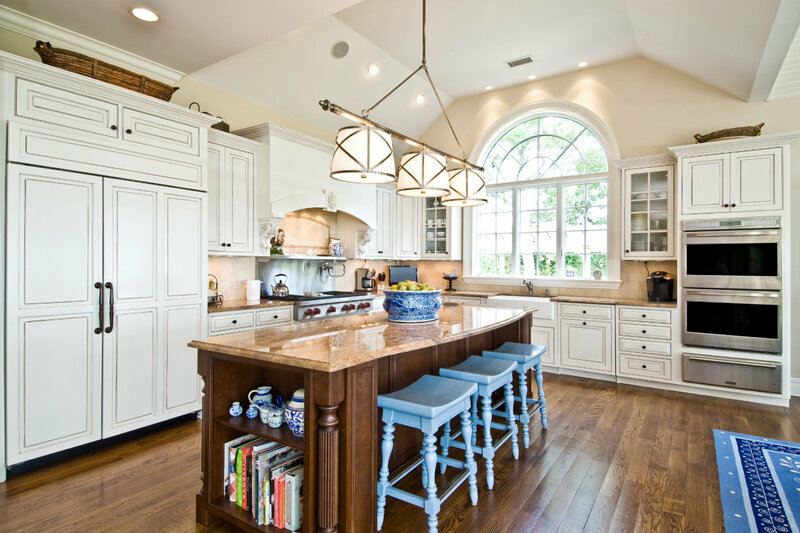 Using the National Kitchen and Bath Association guidelines and your wish list, we make the best use of your space to create your dream kitchen. We represent several quality cabinet lines… from moderately priced stock to custom built, furniture–quality cabinets. Kitchen Masters has a cabinet for most budgets. 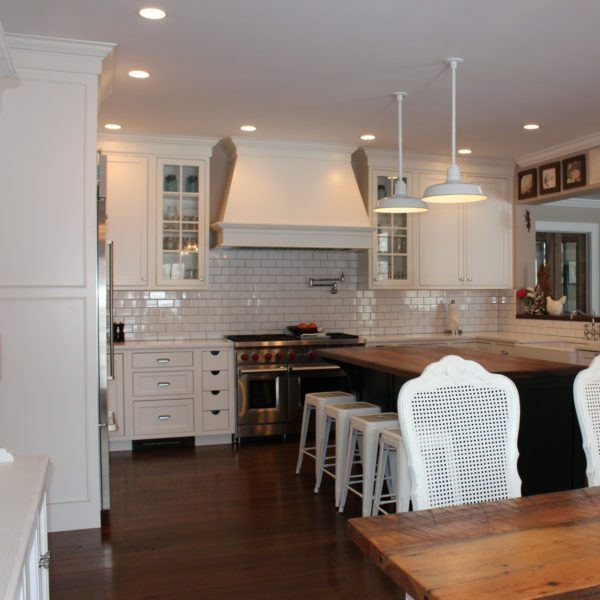 Our unique cabinet refacing process makes it appropriate for many Long Island homes, from the modest to the elegant. You can keep your current floor plan, or make changes… such as adding an island, building in a refrigerator, or additional cabinets to match or complement the existing cabinetry. With styles including Contemporary, Classic White or Rich Raised Panel Wood, our selection of door styles is sure to please a wide variety of tastes. ~ Marie & Bryan M.
~ Jim & May G.
~ Fred & Judy S.
~ Mr. and Mrs. Jack P.
~ Linda & Frank P.
© 2019 Kitchen Masters. All Rights Reserved.